Home FOOTBALL NEWS Kuching FA to be offered a place at Liga Premier 2019? Kuching FA to be offered a place at Liga Premier 2019? Changes are moving swift in the Liga Malaysia these days. In a latest turn of events, Felcra FC had announced they are pulling out from the Liga Malaysia, hence leaving a void in the Liga Super. The void would likely be filled by Liga Premier side MIFA. UKM FC on the other hand would likely be unable to join the Liga Premier due to technicalities with their registration. 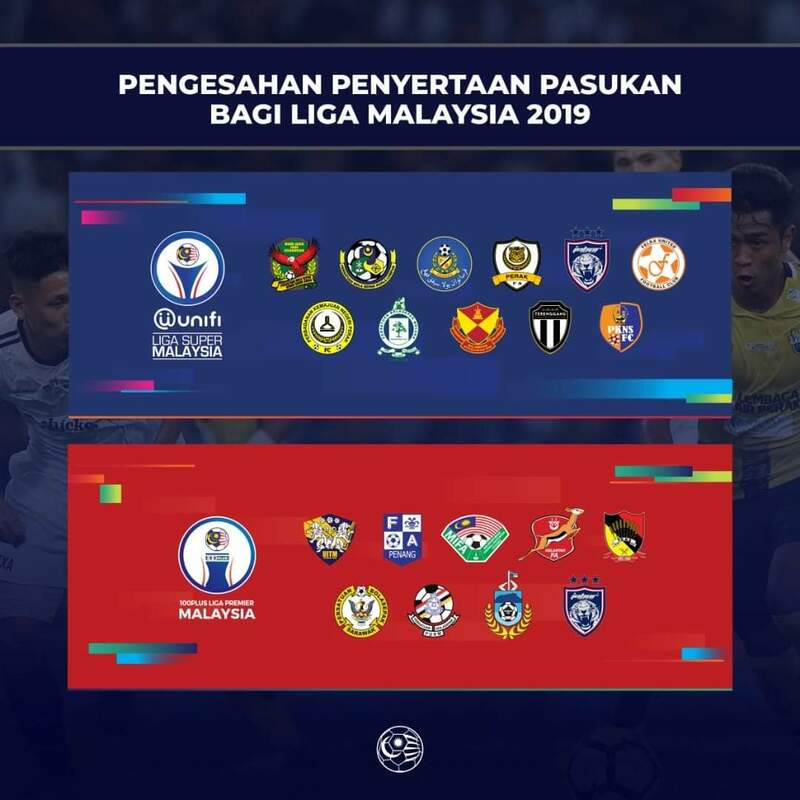 The ripple effect of UKM FC and MiFA’s movement would see the Liga Premier lacking teams with only eight teams participating in the second tier football league of the country. On Saturday, the New Straights Times suggested that the Football Association of Malaysia (FAM) is likely to promote up to four teams from the Liga FAM to the Liga Premier to ensure the Liga Premier remains a 12 team competition. 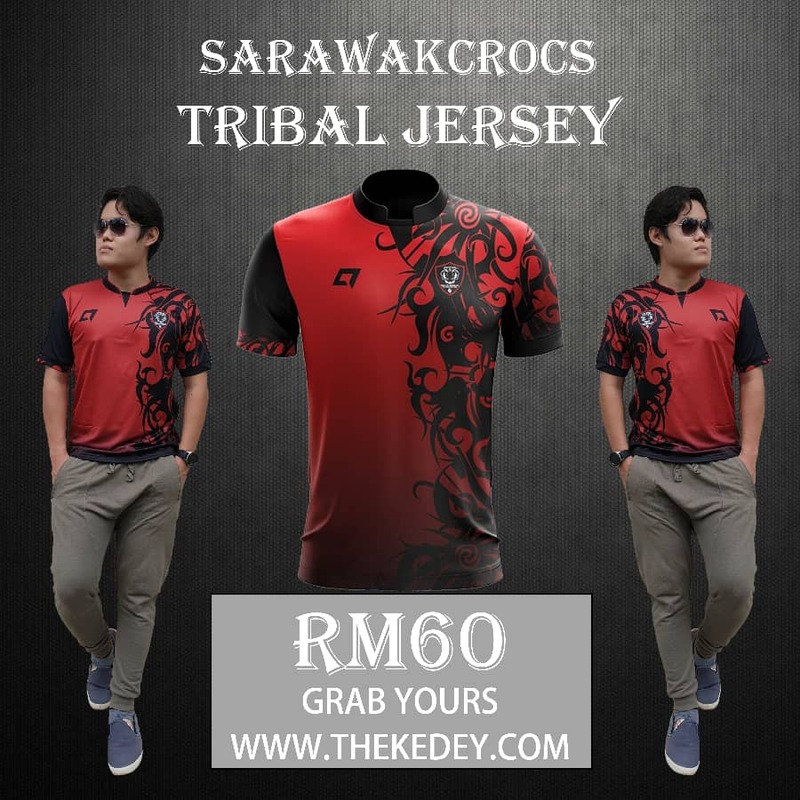 According to the New Straits Times, up to four teams from Liga FAM could therefore be promoted to the Liga Premier, prompting us at SarawakCrocs to hope and believe that Kuching FA would be offered the spot. This was due to the fact that Kuching FA is in fact performing quite well in the Liga FAM, and we can only see positives from the move to Sarawak football in general. If this move does happen, it would be interesting to see how both Kuching FA and Sarawak FA would stack up against each other as it would be a match between a division against a team considered to represent a whole state (or some say country). Anyway, as we do prefer division teams to step up to provide more professional football opportunities to players, we hope Kuching FA would be offered a spot and they in turn would accept it. That way, it will fast track ambitions of teams from other divisions to move up and hopefully we can see teams from Miri, Sibu, Bintulu and the rest of Sarawak, also playing in the Liga Malaysia soon. Morris Unong Legam premier league as of now no license needed. Only super league. Klu kch di beri tempat main diliga perdana nanti, pasti lebih bagus dr team abangnya team swk. Bagus lah ..at list ada pengalaman main liga perdana.